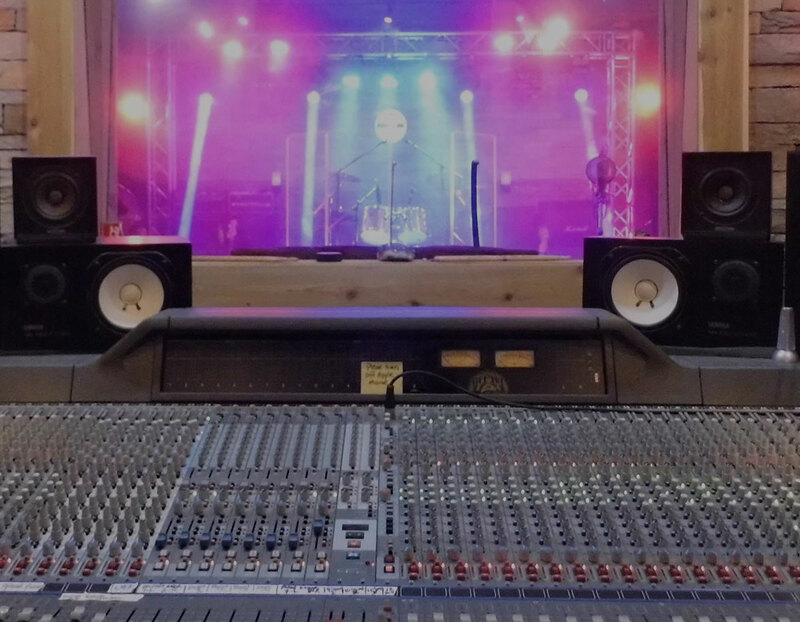 Studio Live USA is central Florida's premiere recording and mixing studio, offering stereo and surround mixing, a full live stage for video production and several different audio engineering training programs. 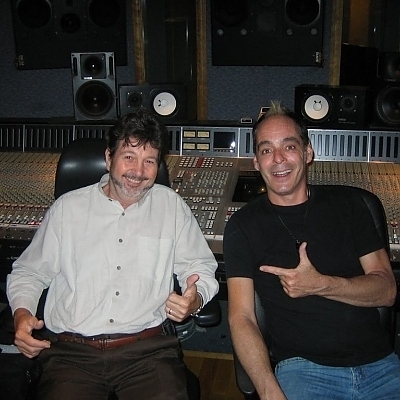 Studio Founder and musician/engineer/producer David Mikeal had been making records for about 40 years when he found himself looking for a place to build a new studio. When he saw that this location was available, the dream became reality, and Studio Live USA was designed and built. 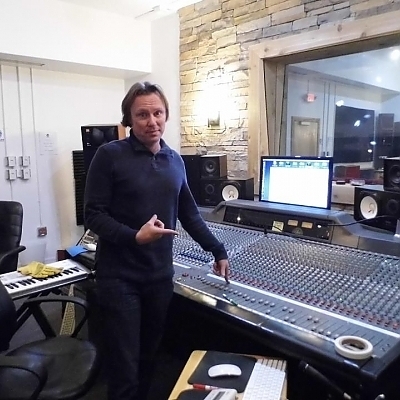 David has teamed up with Mixing The Band's Sean Shannon to expand the studio's capabilities and serve more clients and students. Sean has a long history of record production and world touring, and is the founder of The Ear Training Kit. 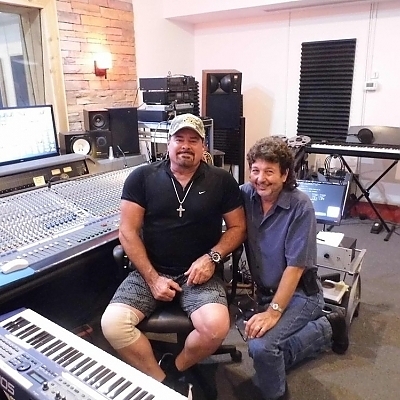 Dave and Sean have made a commitment to providing a powerful and comfortable studio experience at Studio Live USA. 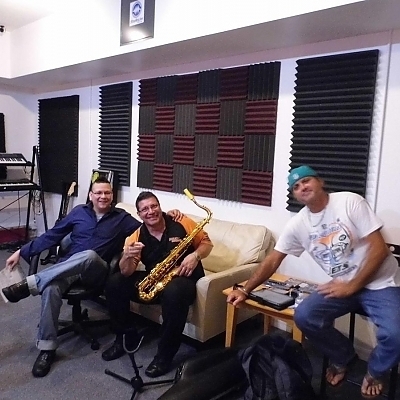 Studio Live USA offers package rates for most professional services, and hourly rates are available as well. Special rates are available for off-hours bookings, band demos, singer demos, and voice overs. 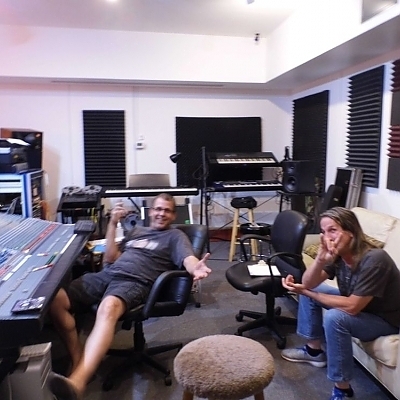 Studio Live USA also offers music production, musicians, songwriting, film scoring, and more, so pricing can be tailored to your needs and budget. Visit the Services page or call for a custom quote. Buy a 5 hour block for $325, get one hour FREE! 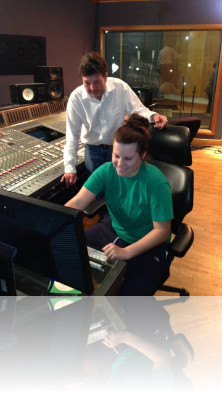 *All recording rates include engineer. 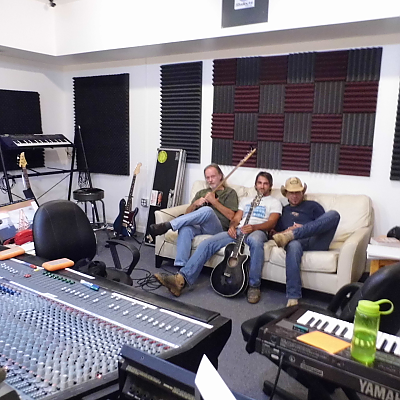 3 Song Band demo rates require completion in one session. 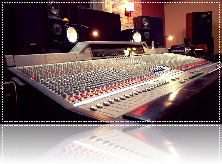 Mixing rates are based on mixing time in the Amek/Neve control room, the level of complication of the mix, urgent deadlines, etc. Mastering is where the final stereo mixes are processed to a final quality of sound, with competitive levels and tone on par with big label releases. A group of songs can be level and tone-matched, with fades, CD text, and a put on a master CD for replication. 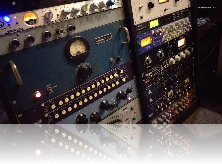 We can master the album so the songs sound like they are on the same record, or a single can be mastered by itself. Note about studio bookings: A deposit of 50% is required to book a session and reserve that studio time for you. If you must cancel or reschedule your session, a 48 hr notice with a reschedule date is required upon canceling a booked session, or you will forfeit your deposit with no refund. Requirements for event recording vary depending on the equipment required and scope of the event. 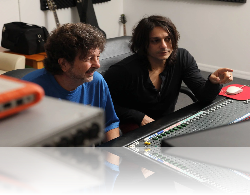 The price includes editing and mixdown in the world-class control room at Studio Live USA by one of our experienced mixing engineers. Please contact us for your specific needs and details so we can give you an estimate on cost. 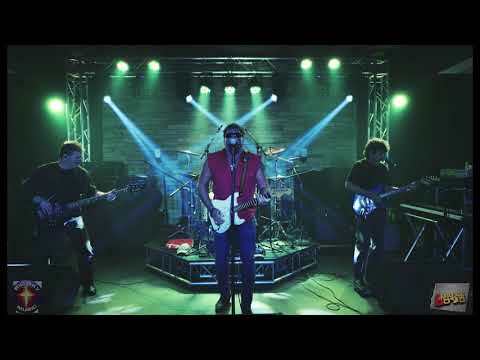 We offer in-studio videos for bands and artists, and the studio is available for other video assignments, including documentary and behind-the-scenes type videos, song videos, concert videos, and more. Our engineers and camera people are among the best available, and come with years of experience. You can also shoot the video yourself if you have the capability. 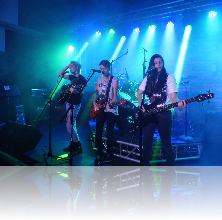 This is a 3 hour shoot in our live room with the stage, truss lighting, backline if needed, and full live sound system. You perform to your pre-recorded track. We provide an engineer for playing back the track, and you provide the camera person and the track. 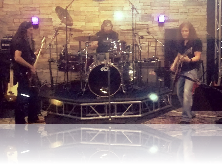 This is a 3 hour shoot in our live room with the stage, truss lighting, backline if needed, and full live sound system. 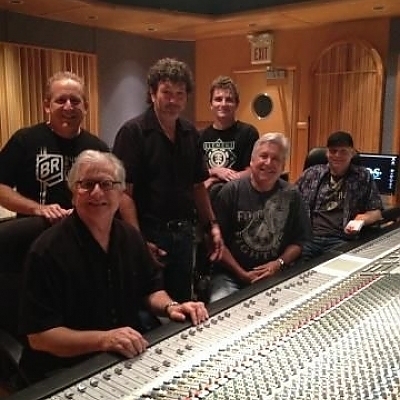 You play onstage, and we record you on Pro Tools HD in the control room through our Amek/Neve console. Bring a hard drive to the session, and you will receive the raw video files and the raw multi-track Pro Tools sessions so you can mix and edit the sound/video that way you want. This is the same as the Diamond Package, but includes full editing of the video files and a professional mixdown of the mutitrack audio recordings. You receive the final video with the professional sound. We also customize a package price for you if you have other requirements. Call to get a custom quote! Let us assemble your entire video or DVD to a finished product in-house. Includes in-studio and on-location video shoots, please contact us for details and a custom quote. Includes slate, video audition with sound, export for file transfer, 1 hour. Includes reader, coaching is 1 extra hour. Please note: The 3 hour video shoots are 3 hours of shooting with a 15 minute load in and a 15 minute load out, unless other arrangements are made. 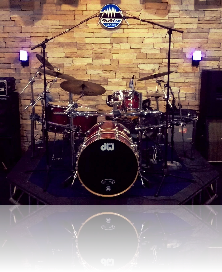 Full backline is included and already on the stage if necessary. Additional cameras are available on request. Greenscreen video and photo shooting available on request. 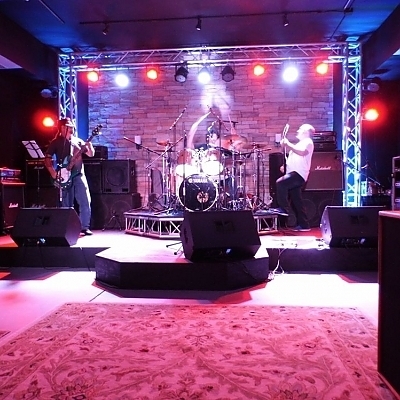 Studio Live provides the premiere rehearsal room in central Florida, with full PA, monitors, and backline included. 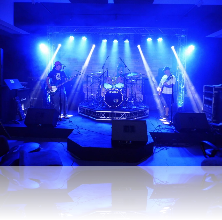 We provide one of the best professional rehearsal spaces in the area in a clean, smoke-free environment. Need more hours? Need to rehearse more frequently? Need to record your group? Ask us about working out a package price for you. 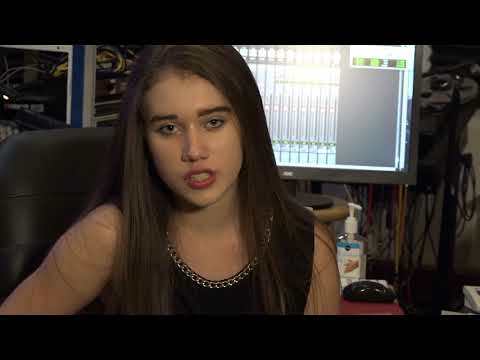 Studio Live USA offers instrument and voice lessons. *All lessons are one-on-one, and are paid in advance. Monthly lessons are paid monthly in advance. Prices and specials are subject to change without notice. For more rate information or questions about any of our services, don't hesitate to contact us. 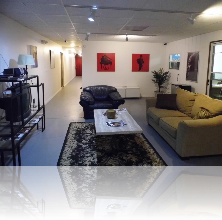 at Studio Live USA, there is plenty of space for support crew, writing, meetings, or just relaxing between takes. 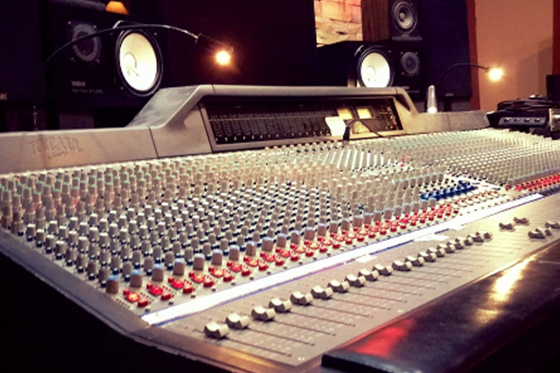 Get expert hands-on studio training, ear training, and learn to mix at The Mixing Workshop at Studio Live USA. 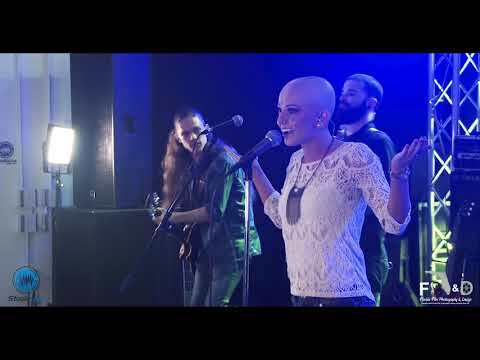 Great pricing is available for using our live stage, PA, and lights for your next video! The stage is available for rehearsals too. At Studio Live USA, we use the best mics to get the best sound. Highlights: Neumann, AKG, Shure, Audio Technica, ElectroVoice. Utilize our wide selection of high quality software tools available for sweetening, fixing, and powering up sounds from SSL, Sound Toys, Eventide, Waves, Slate, and much more. 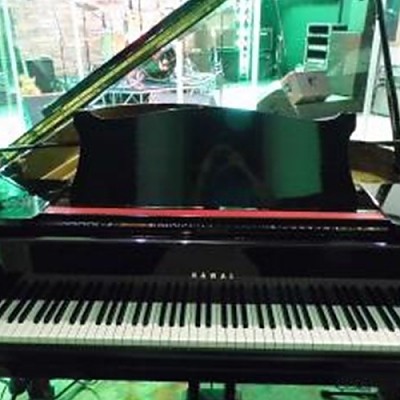 For recording music and video, Studio Live USA offers the best backline equipment including DW Drums, Marshall amps, a grand piano, and a vintage Hammond Organ with Leslie. 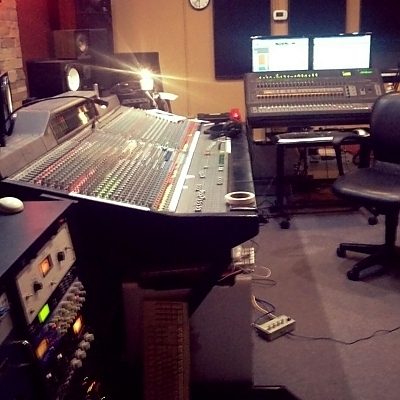 Studio Live USA uses top shelf sound equipment for recording and mixing. Neumann, AKG, LA2A, 1176, Distressor, tube gear, Eventide H3000, Lexicon PCM42, etc. Recording and mixing package pricing is available for labels and unsigned artists. Part of Studio Live USA's outstanding sound comes from our choice equipment. 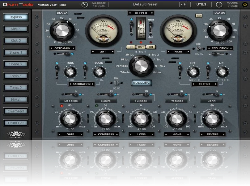 The Amek Recall Rupert Neve Series console contributes that sought-after "big studio" sound. 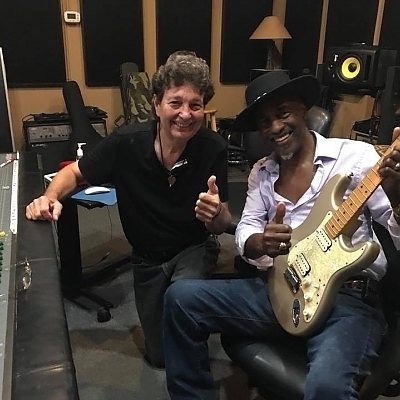 Blackfoot founding member Greg T Walker and his band Two Wolf are laying down tracks at Studio Live USA with Sean Shannon engineering. 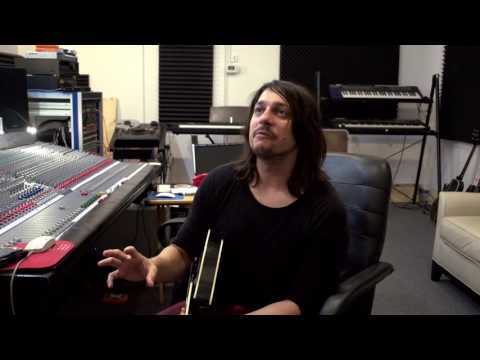 Studio Live USA founder David Mikeal is working on the surround mixes for Jon Montalban's upcoming 5.1 surround release. 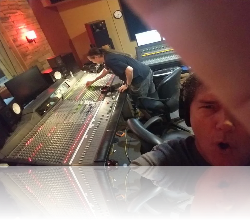 Producer Sean Shannon is tracking Rob Rock's vocals at Studio Live USA for Impellitteri's "Nature of the Beast" CD (RCA Victor/Frontiers). 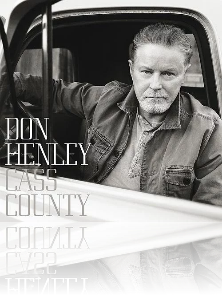 Studio Live USA is proud to be the studio of choice for recording horns on Don Henley's "Too Much Pride" from his solo album "Cass County" (Capitol Records) with David Mikeal. 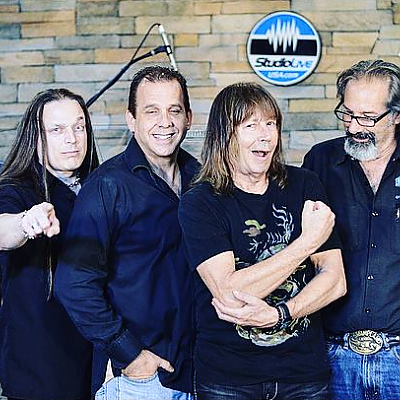 Filming and recording live in the studio this June for "Studio Live USA Presents": the Pat Travers Band. Also appearing in June on our TV show will be Mind of Fury. Stay tuned.